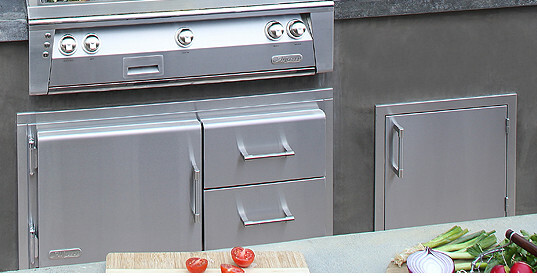 The LXE line of grills are chef-inspired, top-of-the-line cooking systems from Alfresco. 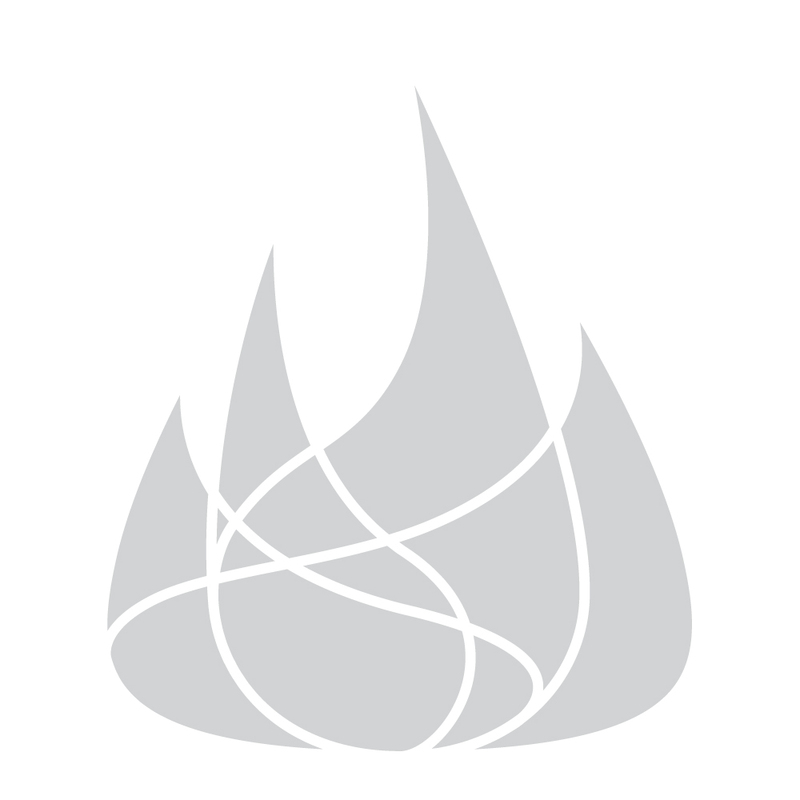 They feature an exclusive heat delivery system, a sear zone, precision control panel lighting, stainless cooking grates, 5-way heat distributing ceramic briquette trays, and a lifetime warranty on the burners themselves. Made in the USA. Alfresco has a rebate program going on through the end of the year! Purchase any Alfresco product and simply download the rebate form, fill it out, and mail it in. It's never been more exciting to create the Alfresco outdoor kitchen of your dreams. For nearly two decades, Alfresco has set the standard by which all other outdoor cooking products are measured, and that bar continues to be raised with the constant updating of features, detailing, and aesthetics. All products are made and manufactured in the USA with the finest grade materials.